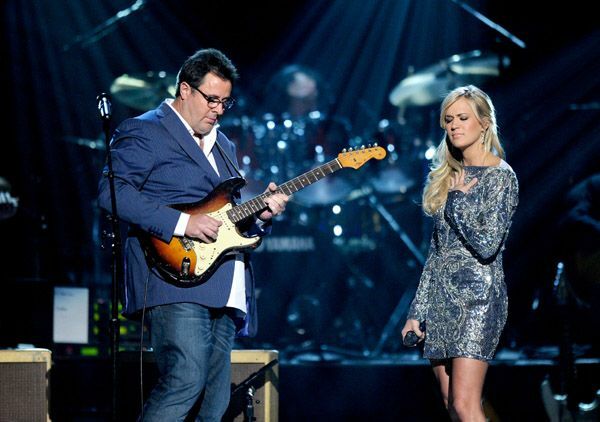 How Great Thou Art – Inspired by the Carrie Underwood with Vince Gill version performed at the “Grand Ole Opry” arranged for big band accompaniment 5444+. 5 saxes with optional doubling on flute and clarinet (not necessary for the performanace), 4 trumpets, 3 trombones, 1 tuba (bass trombone). Parts also include a drum part, a bass part and lead sheet for the guitarist for an optional guitar solo or a 2nd verse vocal solo. There are extra percussion parts which are optional including shaker, tympani, and more. See the Sample Score for a full list of instruments including the percussion parts. There are also optional full strings included with this. You can hear them on the midi audio. This is in the original key of Ab to Bb. Note that there is a full orchestra version here on this web site based on the same arrangement. 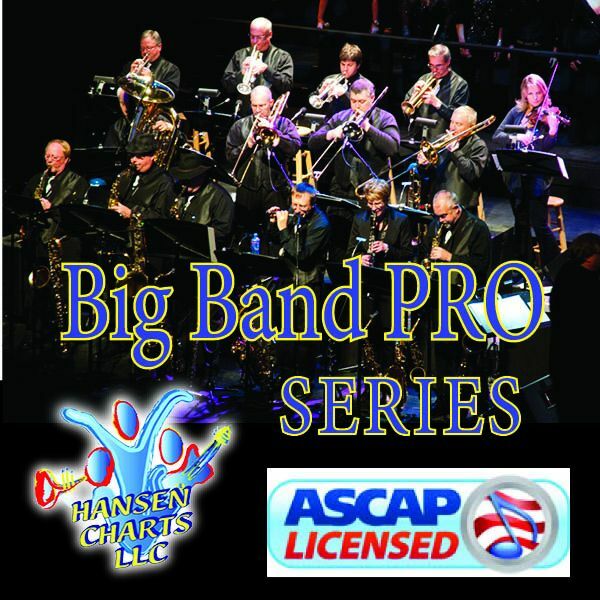 This Big Band Version has a more fanfare ending to the song. Listen to the synth midi audio of this arrangement for more detail.